MONDAY, May 7, 2018 (HealthDay News) -- Generic drugs tend to trigger big drops in the cost of their expensive, brand-name counterparts, but that has not been the case with the cancer drug commonly known as Gleevec (imatinib). There's been only a small drop in the price of imatinib since a generic version was introduced to compete with Gleevec, a new study finds. Gleevec is used to treat chronic myeloid leukemia. It cost nearly $4,000 a bottle when it became available in 2001, and the price rose to $10,000 a bottle by 2015. The introduction of the generic version was expected to significantly lower the cost of imatinib. But this study found that nearly two years after the generic version became available, the cost of treatment with imatinib fell by only 10 percent. "Most estimates of price reductions due to generic entry assume prices will drop by as much as 80 percent. Obviously, we aren't even close to that mark," said senior study author Stacie Dusetzina. She's an associate professor of health policy at Vanderbilt University School of Medicine, in Nashville. Not only did prices for imatinib remain high, doctors were slow in starting to prescribe the generic version, she added in a university news release. Patients typically take imatinib daily for the rest of their lives, so the cost of treatment can be extremely high, Dusetzina explained. "Patients and providers have all looked forward to generic entry, expecting major price reductions. 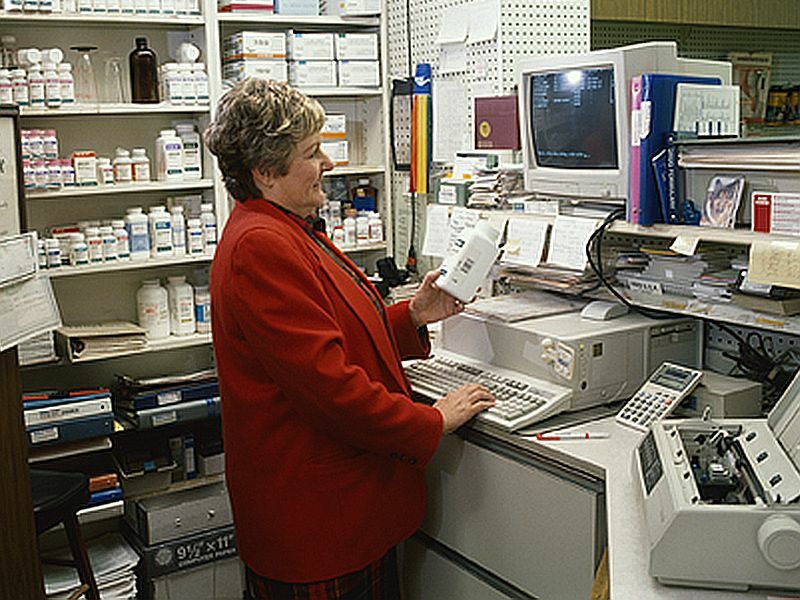 Unfortunately, we don't see prices drop as quickly and as low as we would hope when generics are available," she said. "The more than doubling of the drug price over time and the lack of price reductions observed with nearly two years of generic drug competition is concerning," Dusetzina added. She said the study findings beg the question whether "we can rely on generic entry as a primary approach to address drug pricing for high-priced specialty medications. We need robust competition to move prices in this space." The study was published in the May issue of the journal Health Affairs. The American Cancer Society has more on treating chronic myeloid leukemia.